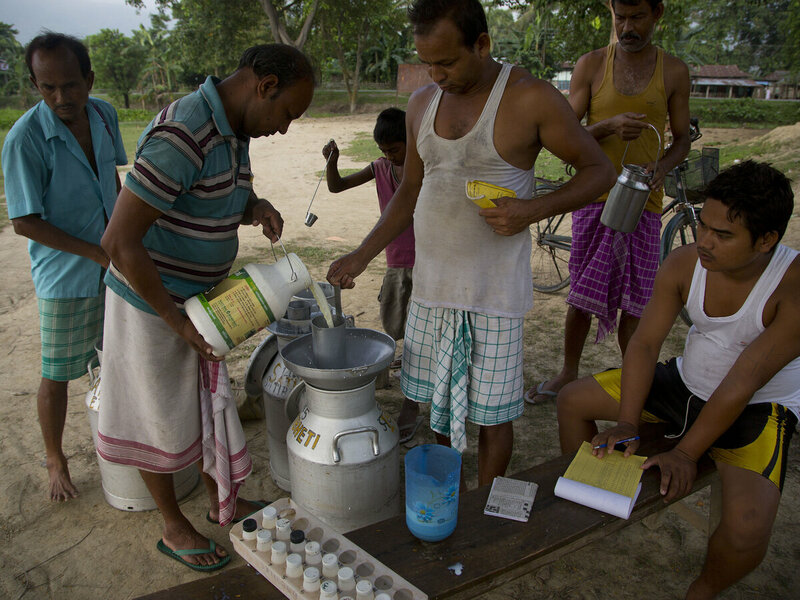 Milk! 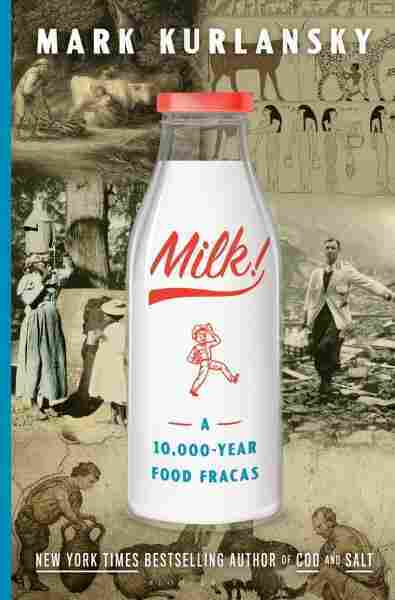 The 'Most Over-Argued Food In History' : The Salt Author Mark Kurlansky discusses his new book Milk! with NPR's Lulu Garcia-Navarro, and the roots of modern debates on dairy.